A book of condolence for David Bowie has opened at Groningen’s museum following the shock news of the singer’s death from cancer. 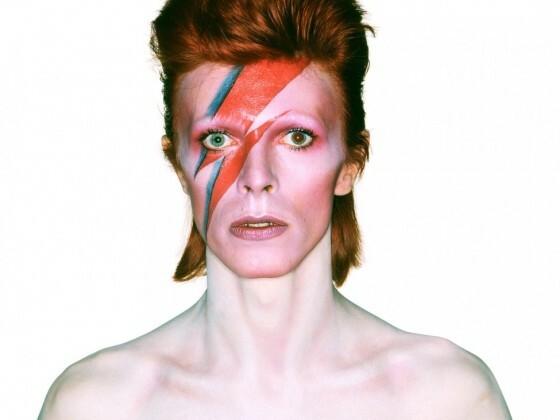 The Groninger Museum is hosting a special David Bowie exhibition until March 13 as the last leg of the show’s European tour. Its website was temporarily unavailable on Monday morning because of the surge of interest in news about the artist. A spokesman said later the Bowie exhibition would open specially from 12 noon until 6pm on Monday, but the rest of the museum is closed as usual. Visitors without tickets will be able to sign the book of condolence. Distraught fans around the world flocked to social media following the announcement that Bowie had died at the age of 69, 18 months after being diagnosed with cancer. His illness had not previously been made public. Van Hove, who says Bowie was suffering from liver cancer, was one of the few people who knew about the singer’s illness, after Bowie explained to him why he would not always be able to attend rehearsals. He was with Bowie at the premiere of Lazarus last month, one of the singer’s last public appearances. Bowie’s death was announced by his son, Duncan Jones, on Sunday, two days after the singer marked his 69th birthday with the release of his latest album, Blackstar. ‘David Bowie died peacefully today surrounded by his family after a courageous 18-month battle with cancer,’ Jones wrote on Twitter.